Ends the week with a $425k score. 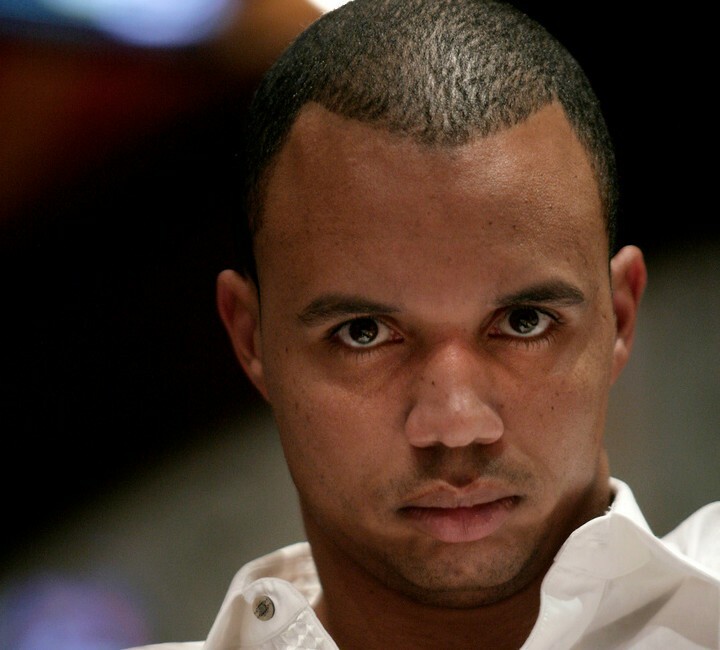 An “in form” Phil Ivey has delivered a devastating message to the rest of the high stakes poker faithful on Full Tilt Poker, as the much feared poker pro proved he has found his form at last after dragging in $1,089,424 of profit over the last four days according to the highstakesdb.com database. Ivey’s most notable win came on Tuesday as F5 let you know just a couple days ago. His early week’s performance launched him $441,000 in the green by the end of the day with the lion’s share of his winnings coming from the Deuce to Seven Triple Draw 8-Game tables. Over the next three days Ivey pressed his foot hard on the gas and added another $74,357 (Wednesday) and $147,736 (Thursday) before having yet another fantastic day yesterday; where for the fourth consecutive day in a row, Ivey turned a profit. This time it was $425,950 in 7 sessions and 1,149 hands. Yesterday’s win was classic Ivey, with the pro getting back-to-business on the Triple Draw tables, where a $277,135 profit was recorded in a single session. Further profits then came via the Fixed Limit Omaha Hi/Lo tables where his reborn threat to the online poker word was confirmed when Ivey ended up leaving the tables with an additional $192,956. He did suffer a mild loss of $44,140 in 4 sessions of 8-Game, but the impact of that loss was just a minor glitch that had little impact on the big picture. After a disappointing $2,809,951 downswing since January 1st 2014, Ivey has clawed back a considerable amount of cash, but he still has a deficit of $1,720,526 to recover.